We provide training classes for all your GFRC and Rubber Mould Making needs. 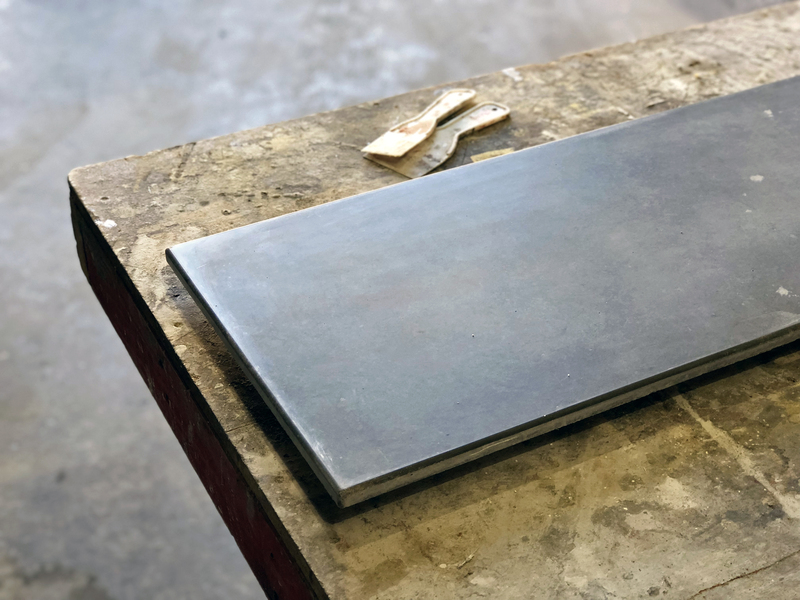 Find out more about our Domcrete Training Classes and become a master GFRC fabricator, armed with the latest techniques. Creating work with GFRC is an endeavour with endless scope. 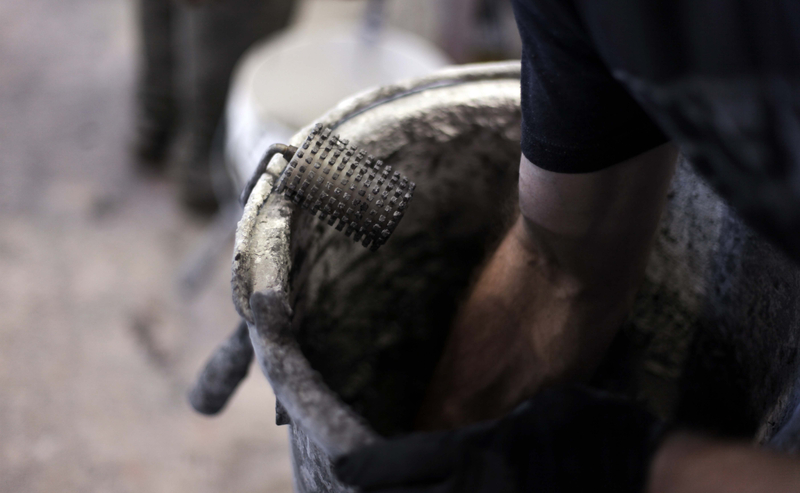 At Domcrete, we provide fundamental training to get you started in the industry. We run regular training sessions for anyone looking to expand into GFRC fabrication. 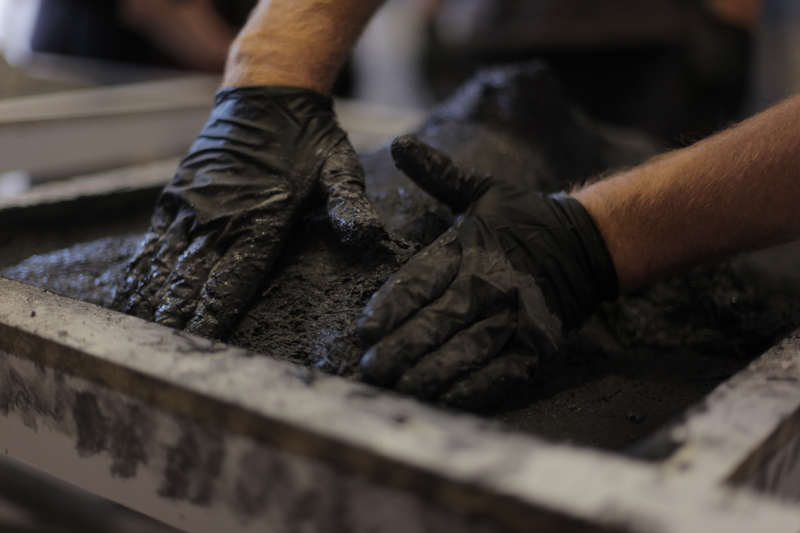 Rubber Mould Making classes are great to gain the additional expertise required to create moulds for concrete casting. A great advantage and great way to achieve any desired project outcome. Hands-on training is the best way to ensure you are equipped with all the necessary skills to succeed in the GFRC industry. We provide a range of different training classes including: Private Training; 2 Day Intensive Training; 4 Day Comprehensive Training and Industry Masters Training. Our Industry Masters Training Classes are not-to-be-missed events, where we invite world leading trainers including Buddy Rhodes from Buddy Rhodes Concrete Productsand Ernie Dojack from Smooth On. In these classes, the trainers go deep into the possibilities of this amazing medium and share their experience and knowledge on how to push creative boundaries. Check out this Buddy Rhodes Concrete Travels video from our recent Industry Masters event. For more information on our Training Events, get in touch via our contact form.